Can you believe my 30 year old decor loving self has never bought a rug?! A area rug virgin some would say. Well no more, I have now laid my first rug, and couldn’t be happier with my decision! I teamed up with RugsUSA to add this inaugural decor element in our home, and today I want to share my tips for buying your first area rug. I have to start off with saying the reason I probably didn’t have any area rugs in our home up to this point is the price tag. Yup, buying a good quality rug is an investment piece. Because of the cost you’re going to want to put some serious thought into your decision. For me it took 6 years of deciding… I wouldn’t suggest that. Put the Rug on the top of your list when decorating a space. Since a rug is an investment, and more limited in color, it is easier to choose paint and accessories to match a rug than vice versa. Size matters. Consider the scale of your furniture, and the function of the space. Think about pulling chairs out of the table, where your feet land when you get out of bed, where the kids kick off their shoes, etc. Good Housekeeping has a Rug Buy Smart guide to check out for more sizing tips. If you’re having a hard time visualizing the rug size, cut an old bed sheet to size and try it out on the floor before purchasing. Consider traffic flow and ambiance of the area when deciding on the fibre. 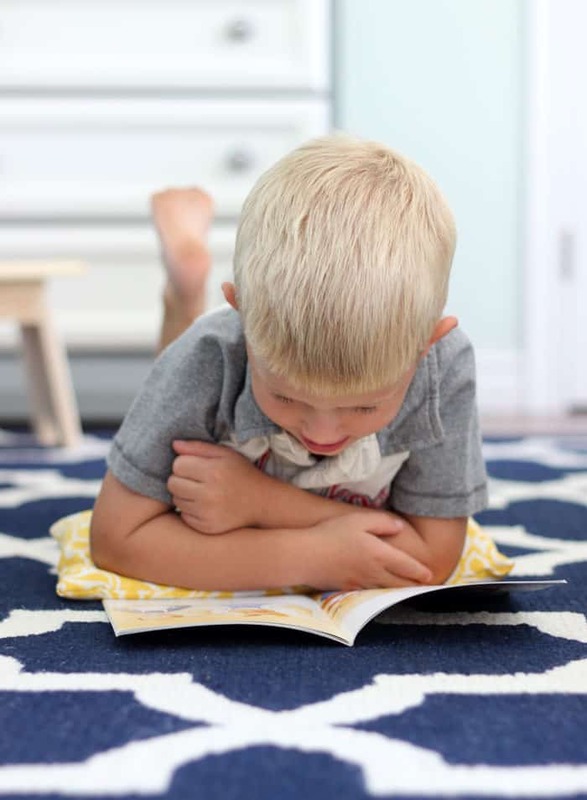 Chances are you’re not going to put a silk rug in a mud room, or a coarse sisal rug in a baby’s room. Certain fibres are better suited to particular areas. 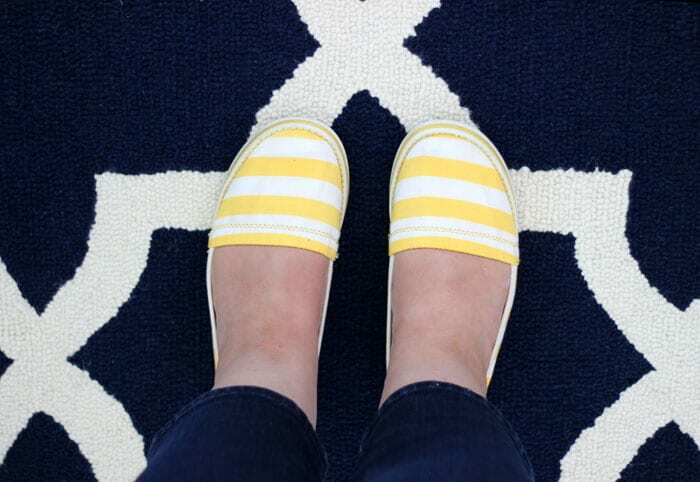 Don’t skimp on the rug pad. If you’re spending a little savings on a piece for the floor, it should last, plus you want it to be as comfortable as possible. 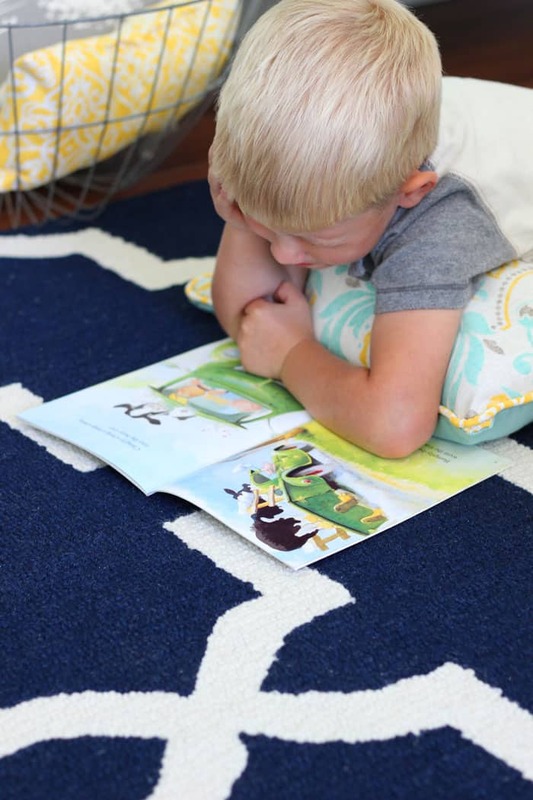 Rug pads will provide comfort, prevent slipping, reduce noise, protects the floor underneath, and create less friction on the back side of the fibres which will prolong the life. Strongly consider color. Is the color trendy, will is soil easily, do you have small kids or pets, are you willing to fork over the cash to have it properly cleaned? Shop around. Rugs come in all shapes, sizes, colors, textures, patterns, and price range. Determining what you like and what qualities are in your budget will really help you determine what rug to purchase. The RugsUSA site is really helpful with this aspect. In the sidebar of their site you can narrow down your options by color, style, price, size, material, brand and category. This avoids you falling in love with something that you can’t afford or just won’t fit in your space… not that I would ever make that mistake. There you have a few tips that I learned while shopping for my first area rug. 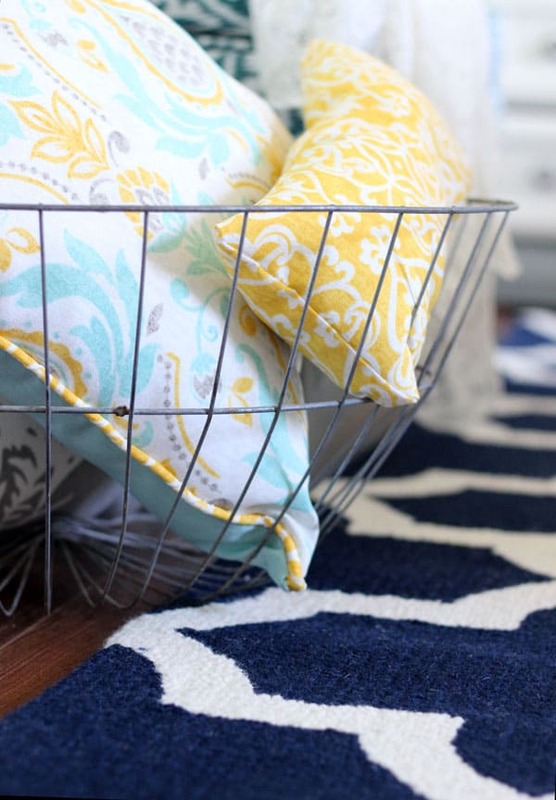 The RugsUSA blog, Style at Home Blog, and RugChick have a few rug buying pointers too! After careful consideration I went with a hand hooked Wool Homespun Trellis Rug in Navy. Our floors are rarely cold, so we needed a rug mainly for comfort. A quiet place away from technology to read with the kiddos. I have to say my area rug purchase from RugsUSA was a wonderful experience. Great service, amazing discounts, and SUPER quick shipping (I ordered my area rug on Wednesday afternoon and it was on my door by Friday morning!). Be sure to visit tomorrow when I reveal the fresh new Master Bedroom! Disclosure: I have worked with RugsUSA to create a fresh space in my home. Tips, ideas, decor, and design are my own and as always 100% honest.